From toddlers to teens, our instructors create a safe but fun environment for Irish dancing. 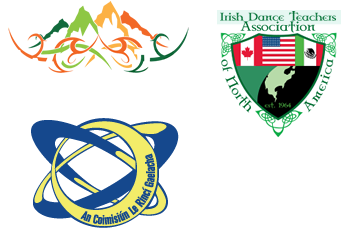 All instructors are previous championship level Irish dancers, are first aid certified, and believe that confidence and enthusiasm create the finest dancers. Mairead began her dancing career in Toronto with both Paula Woodgate and later Rose Fearon. After moving to Vancouver, she danced and taught for the Comerford School where she continued to compete at the highest levels including the Western Regionals, North American and the World Championships. Though successful in competition and performing, her passion was with teaching where she could share her enthusiasm and energy. Mairead opened her class on Vancouver Island in 1995 while attending the University of Victoria and has taught on the island ever since. Outside of dancing, she is a certified Fitness Instructor and can be found running around the seawall or managing her three children. 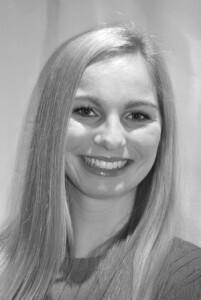 Crystal van Boven began Irish Dancing at the age of six with the O’Brien School of Irish Dance on Vancouver Island. Crystal competed and placed well in many levels of competition including: qualifying for the Worlds for eleven consecutive years, placing in the top 20 at North American and All Ireland Championships, and in the top 30 at the World Championships. Crystal has also had the opportunity to perform with different artists, such as The Chieftains, The Barra MacNeils, and Ashley MacIsaac, to name a few. For fifteen years, Crystal’s love of Irish Dance grew, and she knew from a young age that she wanted to become an Irish Dance Instructor. 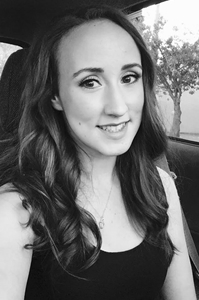 In 2014 Crystal took and passed her T.C.R.G exam, and is now an instructor for the dance school she grew up in, teaching classes in Victoria and Duncan. When not dancing, Crystal is a certified fitness instructor at the Cowichan Aquatic Centre. Carolyn began Irish dancing at 8 years old with Magdalene Stewart and later danced for Tony Comerford, Terri Heckmann and Mairead O’Brien. Carolyn spent the majority of her career dancing for the O’Connor O’Brien School of Irish dance where she competed for almost 20 years at high caliber competitions including The World Championships, North American Championships, All Scots, Great Brits, All Ireland’s, and Western Canadian Regionals. 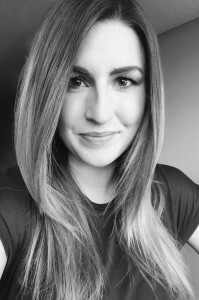 Since retiring from competing in 2015, Carolyn took and passed her TCRG exam and now shares her love of Irish dance with new generations as a teacher at the O’Brien School of Irish Dance in Ladner, BC. 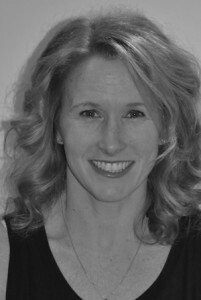 Outside of dancing, Carolyn teaches grade 7 in the Surrey School District. Sara started dancing with the O’Brien School at the age of 4. After reaching the championship level at the age of 10, Sara took a hiatus from Irish Dance. She made a joyful return to the O’Brien School at the age of 20 and spent the next 6 years climbing back up the competitive ladder. Sara enjoyed many competitive successes such as qualifying for and competing at the North American Irish Dance Championships and placing in the top 10 at the Western Canada Championships. Sara also spent a week in Dublin completing the Riverdance Summer School. For the last few years Sara has assisted with dance classes in the Victoria studio as well as teaching workshops at local elementary schools. When not in the studio, Sara can be found enjoying time with her Husband and their dog or busy at work as a Wedding Coordinator.